The Tiv people are predominantly farmers; they are primarily located in Benue. They are also found in Plateau, Nasarawa and Taraba State. The Tiv shares borders with the Igede (Benue), Iyala, Gakem and Obudu of Cross River State in the southeast; and the Idoma of Benue State to the south. There is also an international boundary between the Tiv and the Republic of Cameroon at a southeastern angle of the ethnic group’s location. They are among the minority ethnic groups in Nigeria. Traditional marriage in Tiv, land is so blessed with rich rite and customs. The ceremonies are elaborate and colourful. Benue State known as the food basket of Nigeria was instituted because of the farming actitives of the Tiv people. The Tiv people are warm and accommodating people. 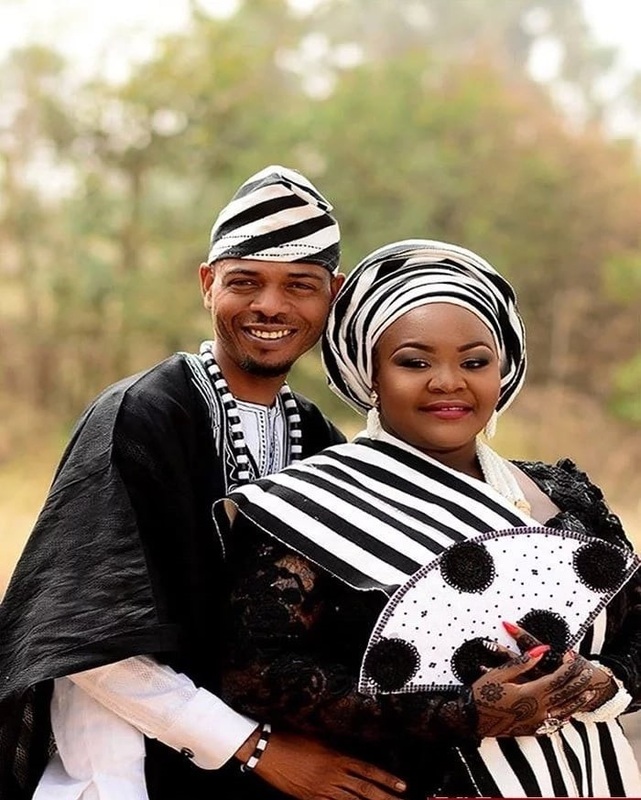 Traditional marriage in Tiv Land is easy and stress. So if you are interested in marrying from Tiv Benue state, you are highly welcome as we will be providing you with full list of Traditional marriage requirements to make your wedding a success. When a man finds a girl to marry, he informs his parent or elders in his family. The family set out to visit suppose girl. After the groom's first visit with his family members to his in-laws place, they will be told to come back officially for the introduction. Coming for the second time, the man will come along with his people, with the following items; salt, palm oil, a bottle of wine, spirits (gin/whisky) and bush meat (optional). At the introduction, both families chooses a date for the traditional wedding and then the groom's family is provided with the full list of things to be provided for the wedding day. The male and female members of the bride's family are separated in two rooms while the groom along with his own family members are asked to join the bride's male families in the room to discuss the dowry and the payment. When the brideprice is finalized and the bride price paid, the woman is then asked to come and show her father and all the elderly men in her family the man she wishes to marry by giving him a drink. After drink the wine the bride then takes her man to where the female members of her family are, she is given some advice by her mothers in the room. The youths of the bride's family most times demand some money from the groom (not mandatory) which he may find want to avoid them or give them whatever he feels like. When the traditional rites are done with and fully observed, the groom's family are then treated to their traditional music/dance.